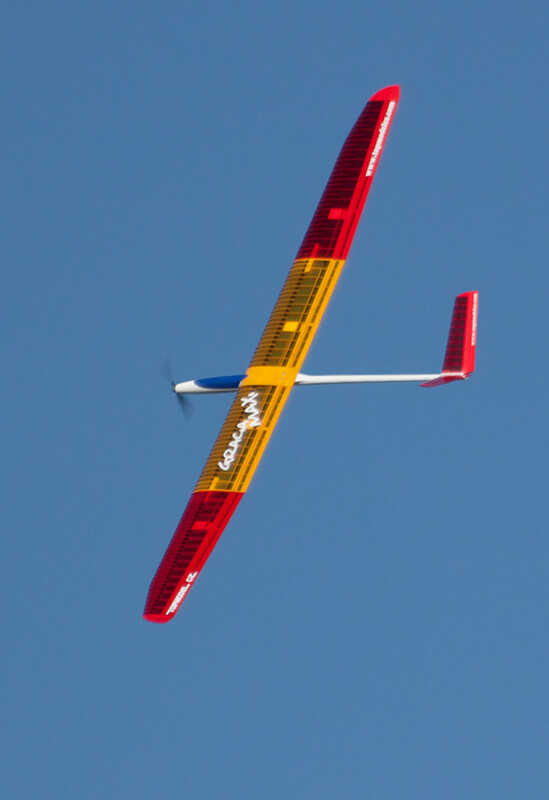 ICARE is pleased to release this new high performance ALES (Altitude Limited Electric Soaring) Gracia Maxi Glider. 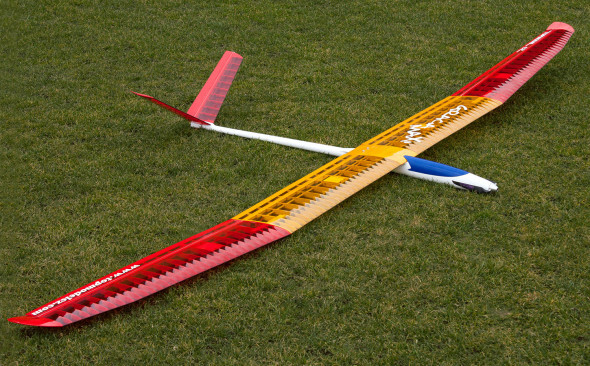 With a Wingspan of 3.52 meters, this light weight, thermal duration electric glider is perfect for ALES competitions flying or F5J. The wing spars and leading edge use a strong carbon fiber construction to give the wing adequate strength and rigidity. Expert pilots will be particularly surprised by its excellent flight qualities. The thin wing airfoil and the very low weight makes it a contender for long duration flying. Thanks to the long fuselage, the model has a calm and steady glide path. The large flaps provide strong control for precise spot landing, along with other mix possibilities to allow camber change for slow and high speed flying. With the recommended power setup, performances is fantastic! A great climb rate and gentle soaring capabilities allow flight durations to be measured in hours rather than in minutes.